Welcome to Dewhursts Wallpaper, the perfect place to shop for feature wallpaper and buy wallpaper online. Keep up to date with the latest trends and statement wallpapers. Pick up decorating tips and advice with our easy to use website and browse our wide range of wallpapers. 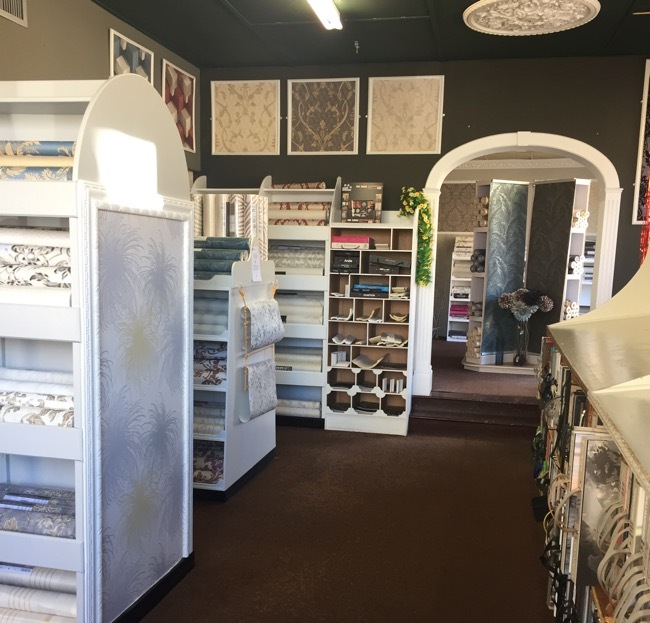 We have something for everyone, from modern wallpapers to traditional wallpapers, kitchen and bathrooms, childrens wallpapers, heavy Italian vinyls and textured paintable wallpapers. 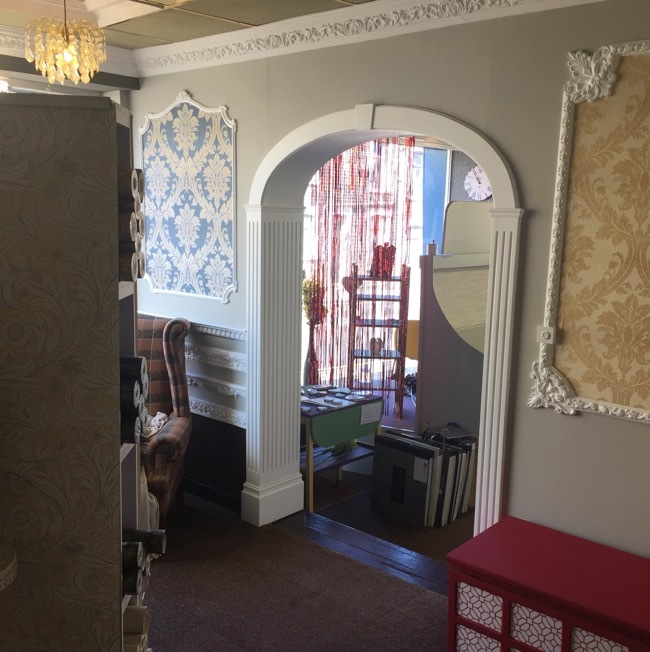 Situated close to Nelson Town Centre and near to Burnley and Blackburn, just off Junction 13 of the M65 motorway, we are open to all areas of retail and trade, from national contractors and interior designers to local home owners and DIY enthusiasts. We have a large range of designer wallpapers for you to choose from. Some of our favourite wallpaper designs are from Harlequin, Little Greene, Muriva, Holden, Arthouse, BN and Belgravia. If that's not enough for you to choose from we have an extensive range of pattern books too. The designer wallpapers available to order include Cole and Son, Sanderson, Brian Yates, Zoffany, Casadeco, Clarke & Clarke and Sandberg. 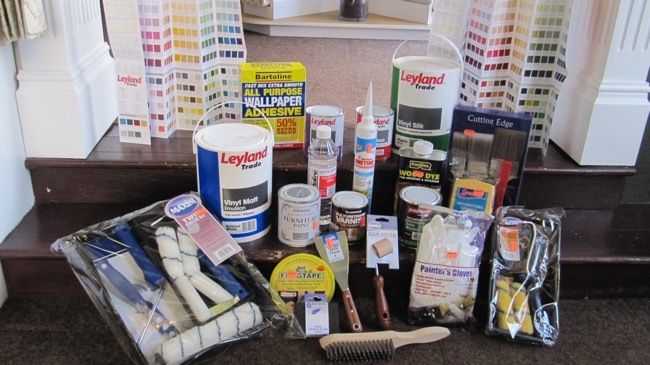 We don't stop there, for the full decorating experience we are stockists of Leyland Trade and Johnstone Retail Paints accompanied by Little Greene Paint Co and Little Greene Heritage Paints. Offering a colour matching service for all our paints enables you to achieve the perfect colour scheme. We carry an extensive range of wood care products, interior and exterior, including wood dyes, wood preservers, oils, waxes and varnishes. Brands carried include Rustins, Sikkens, Valti, Johnstones, Osmo and Blackfriars. 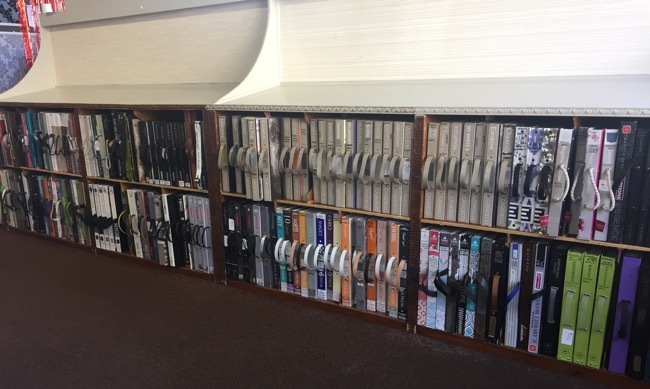 Dewhursts have a large, eclectic range of wall covering books supplemented by a surprisingly broad selection of stocked wallpapers. Modern or traditional tastes are catered for equally. Ranges include Arthouse, AS Creations , Belgravia Decor, BN Wallcoverings, Brian Yates, Casadeco , Colemans , CWV, Debona , Dixons, Erismann, Fine Decor, Grandeco, Harlequin, Holden Decor, Midas, Muriva, Pear Tree Studios, Prestigious, PS International , Tagg , Today Interiors, Whitewell Interiors , . Many collections also have co-ordinating fabrics. For the more complete decorating project we stock a full range of lightweight resin covings, mouldings, corbels and ceiling roses. These include products from Copley / NMC, and Artline Decor.